← Thought Leadership – How it works? 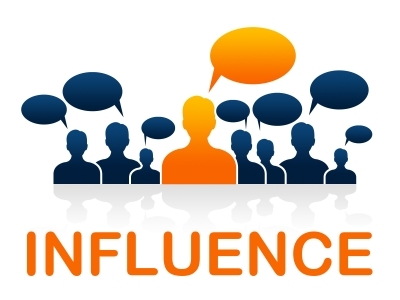 Influence: the ability to drive action. eg. when you share something on social media (or real life! ), people respond. Importance: is about the way you think about yourself. Self-important people will tweet about themselves in self-promoting content-shares etc. Their intention is self-centric – and will therefore be communicated and perceived as such. This entry was posted in Social Communication and tagged Importance, Influence. Bookmark the permalink.